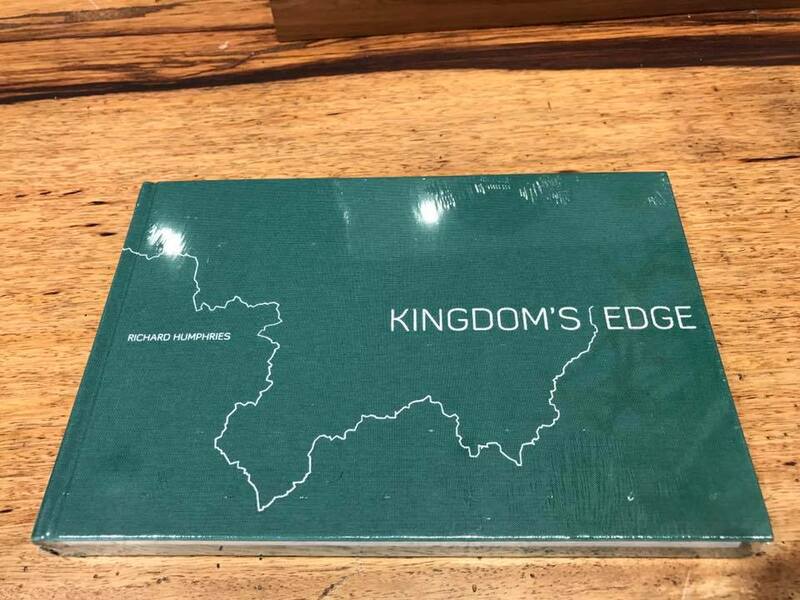 Kingdom's Edge book now available at MAIIAM in Chiang Mai. Thrilled! Kingdom's Edge book is now available at MAIIAM Contemporary Art Museum in Chiang Mai, Thailand. If you are up in the northern Thai city of Chiang Mai do drop by the Museum as it is an amazing space and well worth a visit. Check out their website for more information about the museum.